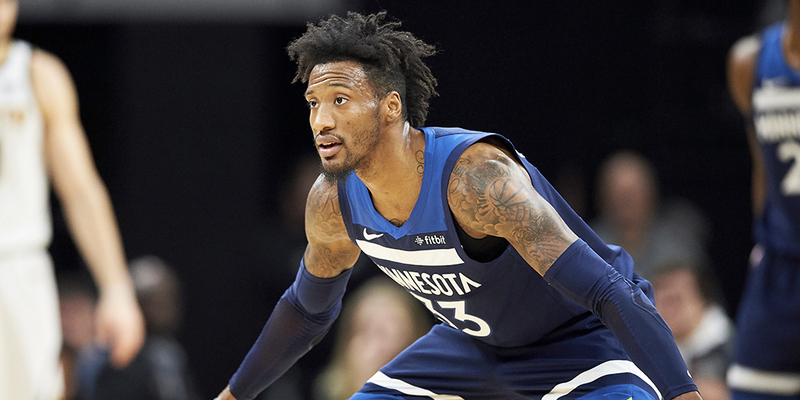 How Robert Covington went from waiver-wire castoff to a solid-gold defender. It was immediately obvious that Robert Covington was different. During the early years of the Sixers’ rebuilding process, we had cycled through a heap of borderline NBA players, trying to find someone that deserved to stick. From Hollis Thompson to Henry Sims to Brandon Davies to Elliot Williams to Malcolm Thomas—to name just a few—we were walking along the beach with a metal detector, looking for players left behind or forgotten, hoping one of them might be golden. And while we wouldn’t have guessed he’d be this good, from his first games with us, it was clear that Covington had a shine those others did not.